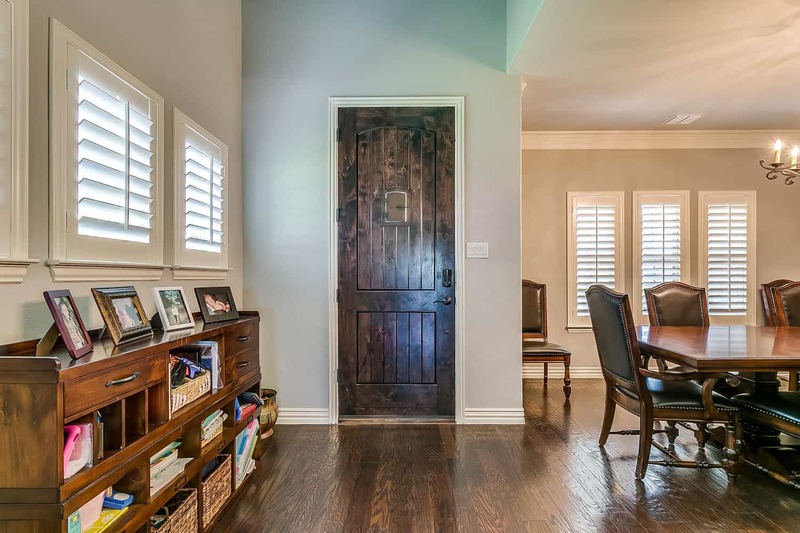 Welcome to 7356 Brightwater Rd. 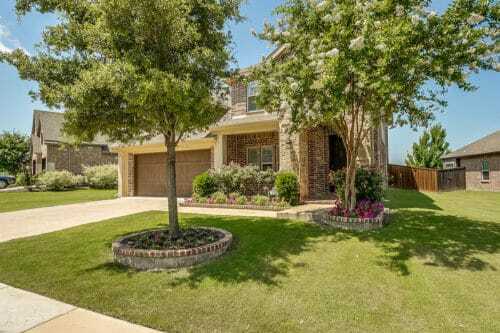 Fort Worth TX 76132! 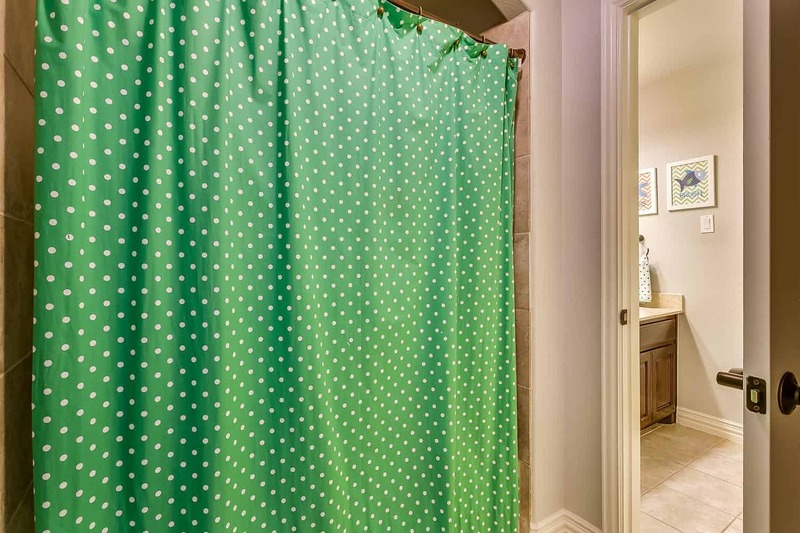 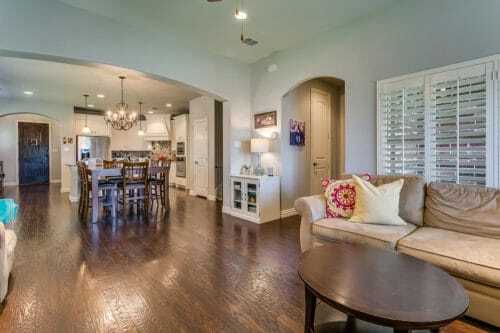 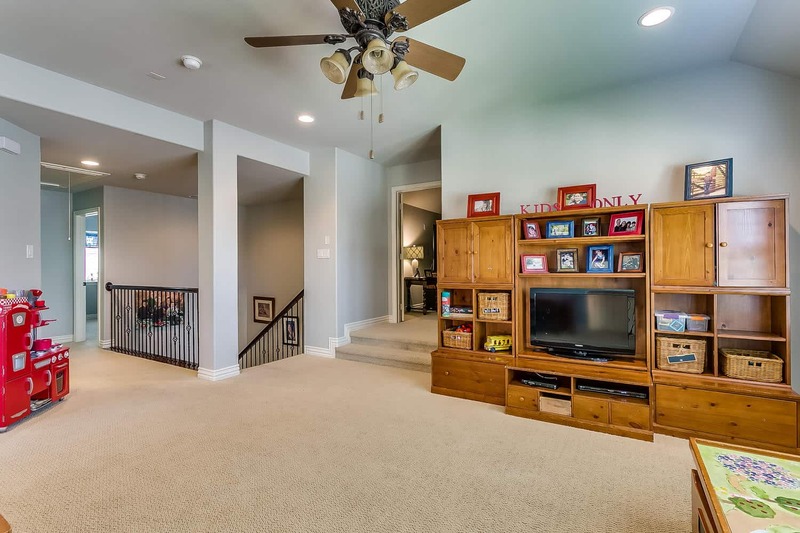 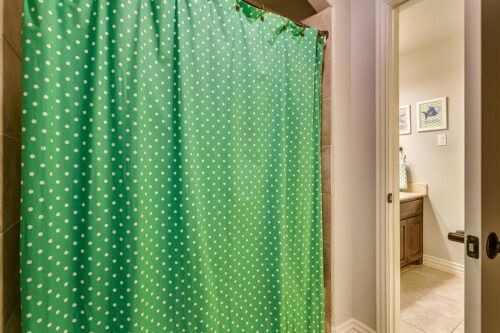 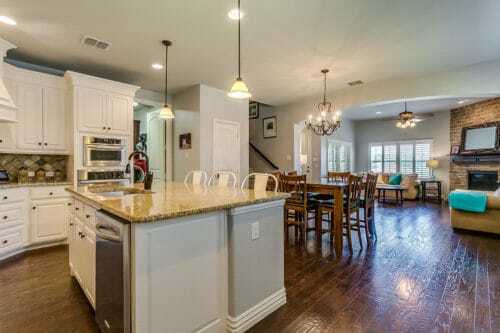 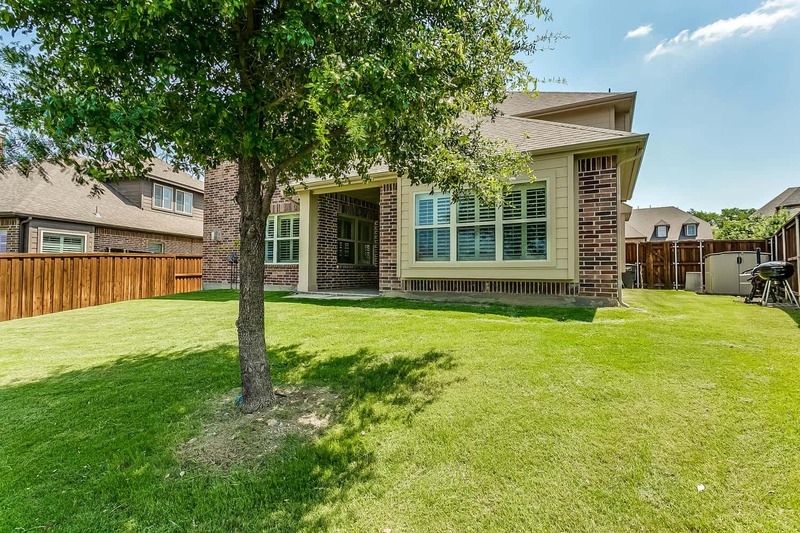 Gorgeous 4 bedroom, 2.5 bath home with nice open floor plan. 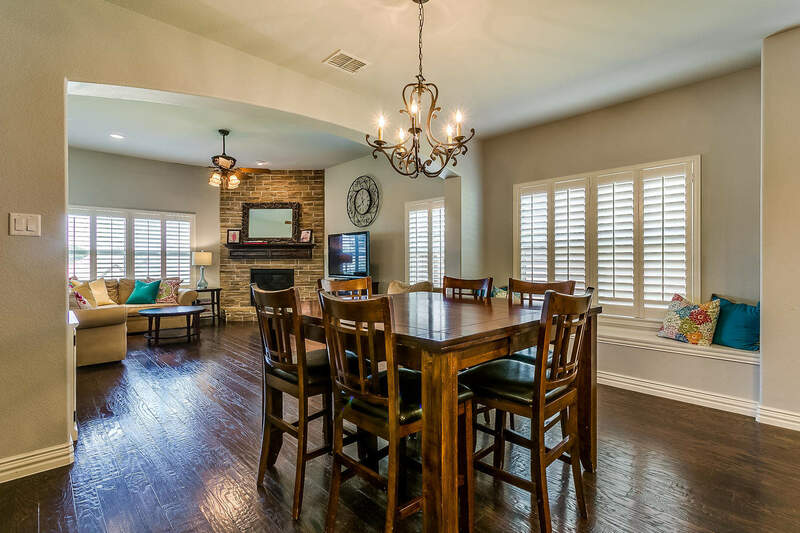 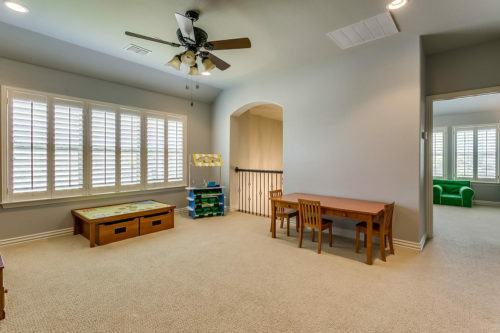 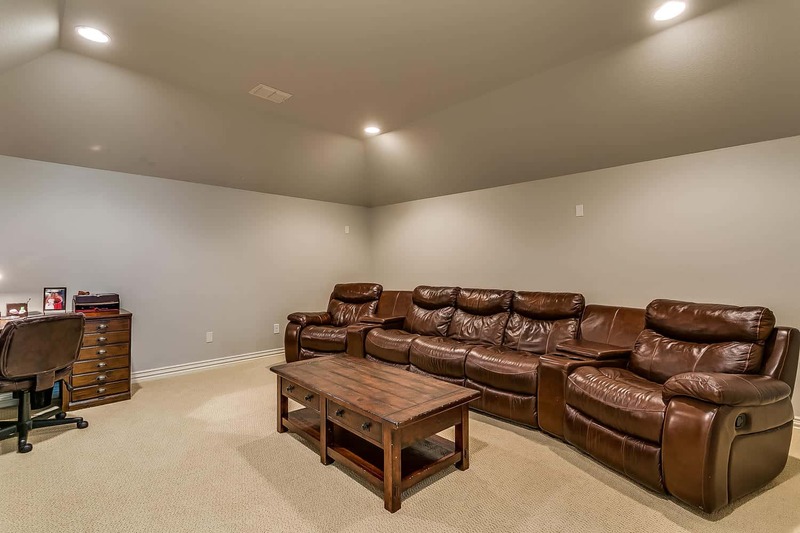 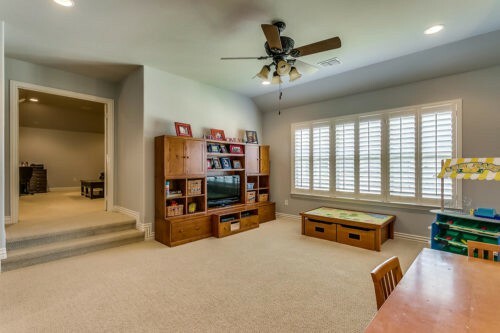 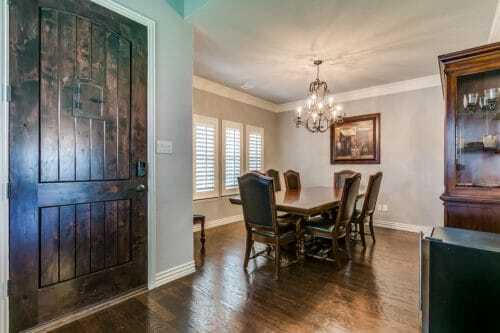 This home features hand scraped hardwood floors throughout downstairs living area and master bedroom. 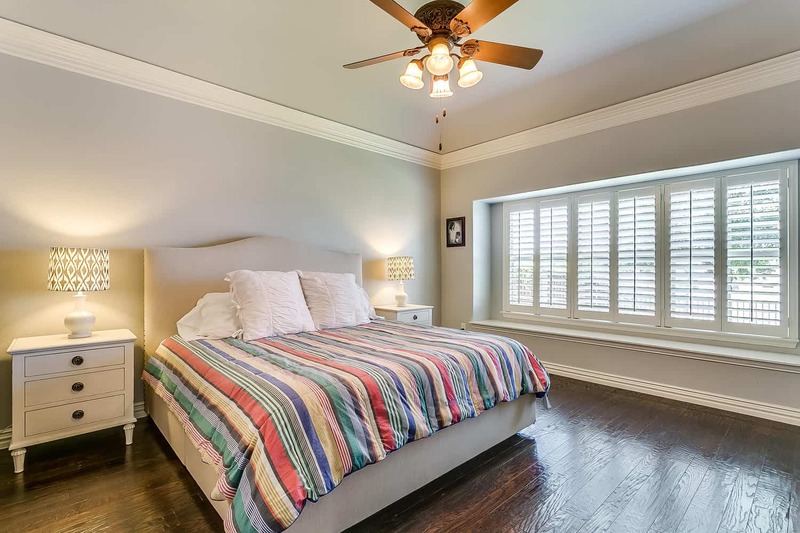 Plantation shutters add extra flair to this already gorgeous home. 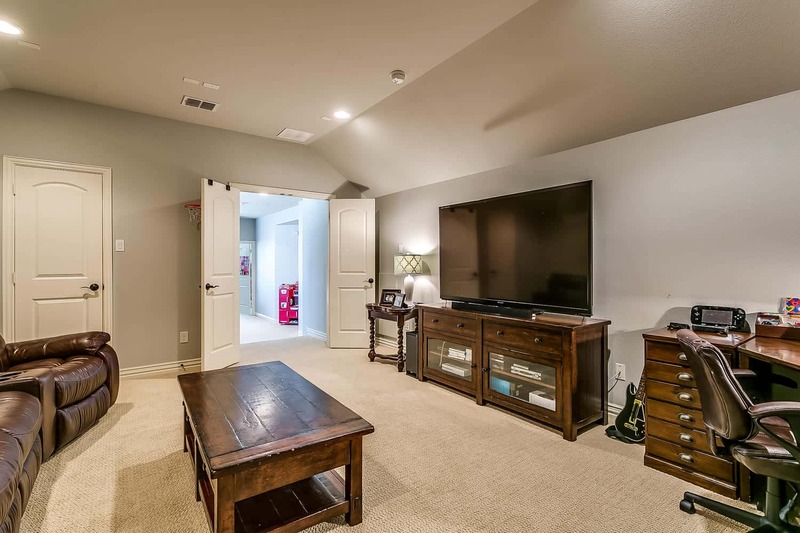 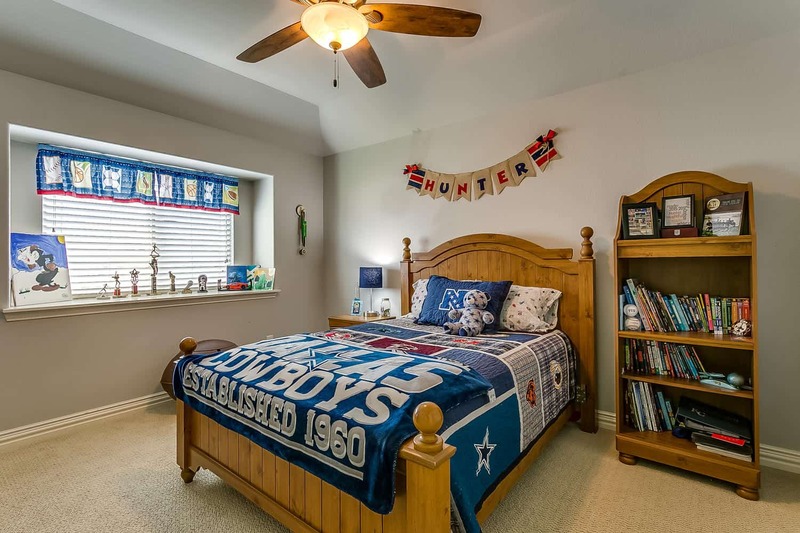 Upstairs complete with 3 bedrooms, game room media room and a full bath. 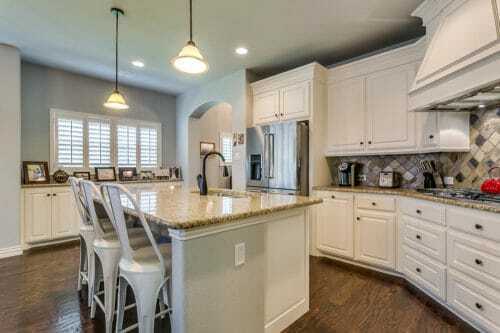 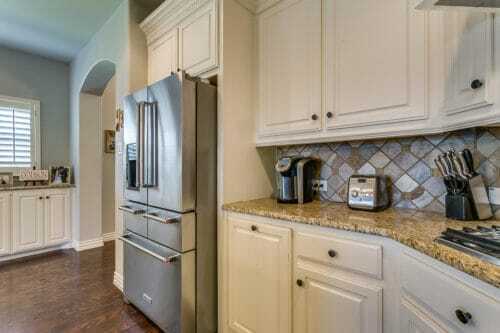 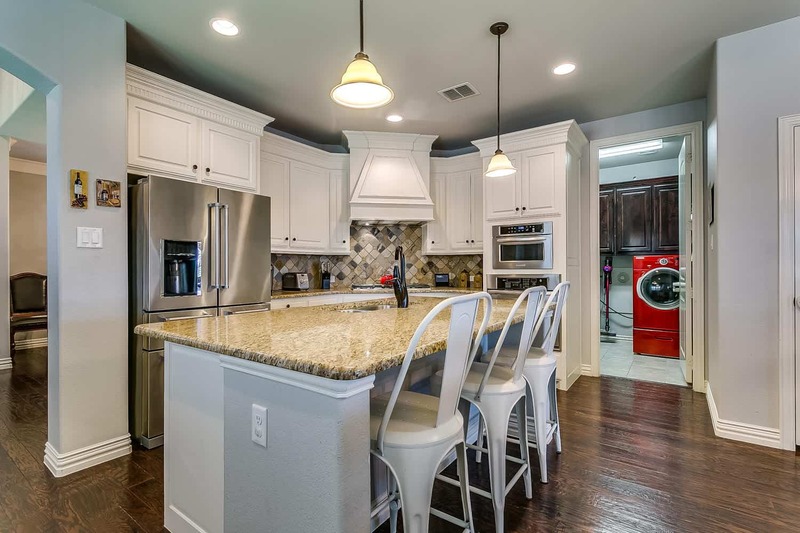 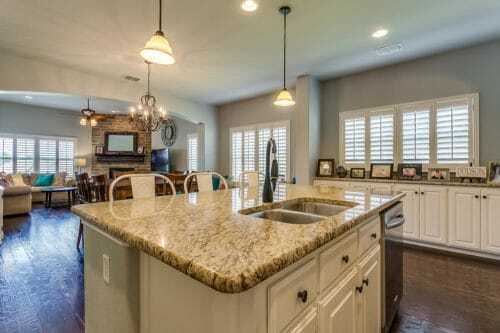 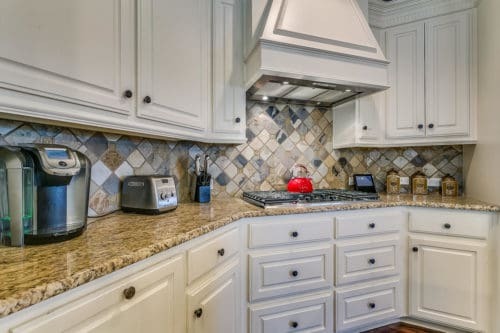 Kitchen features granite countertops, stainless steel appliances and a large island perfect for entertaining. 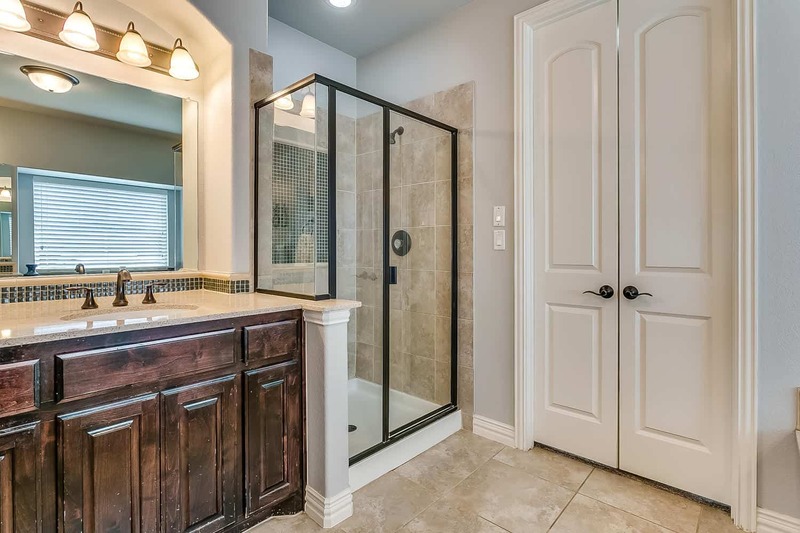 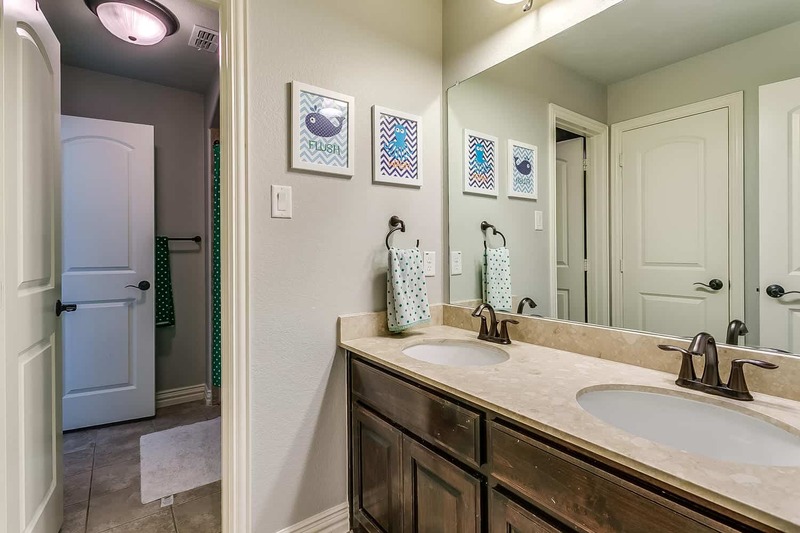 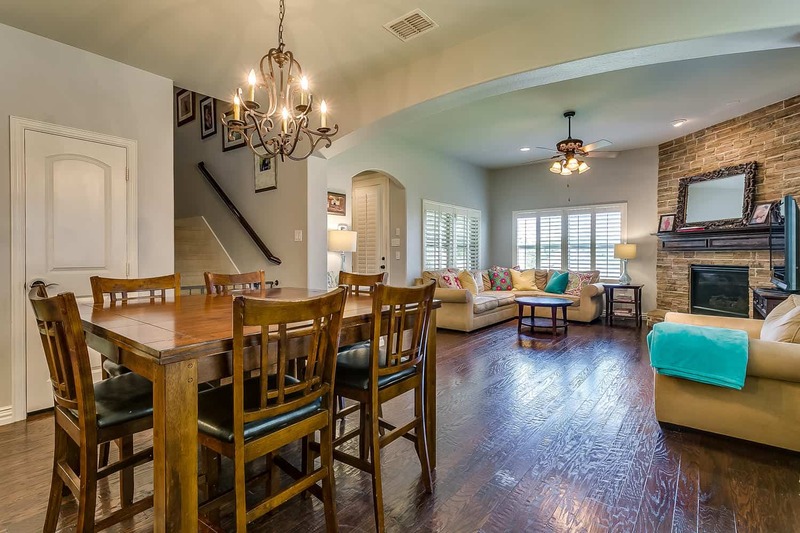 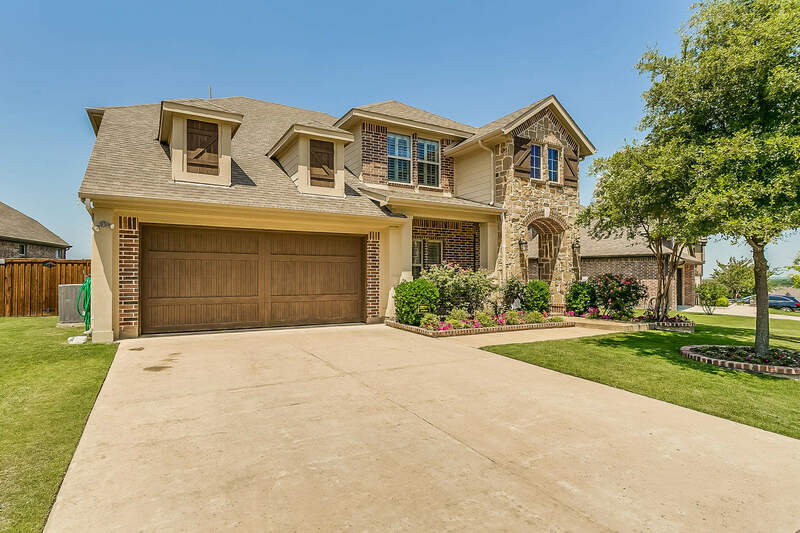 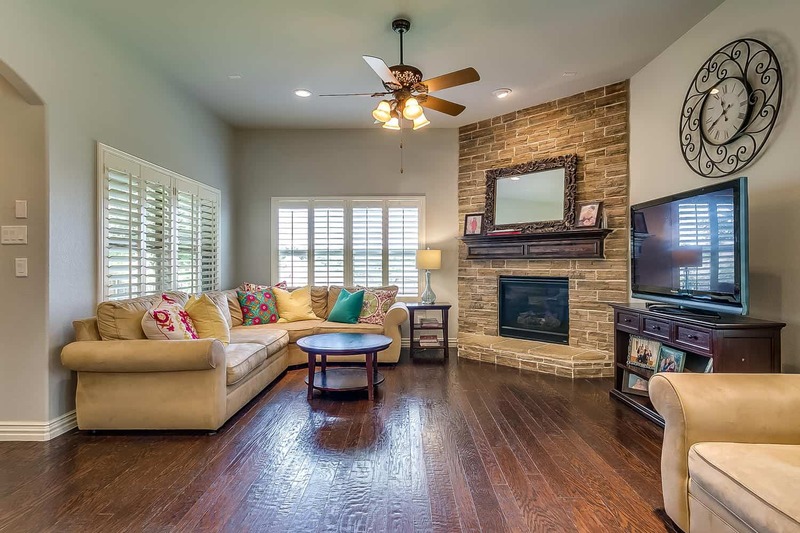 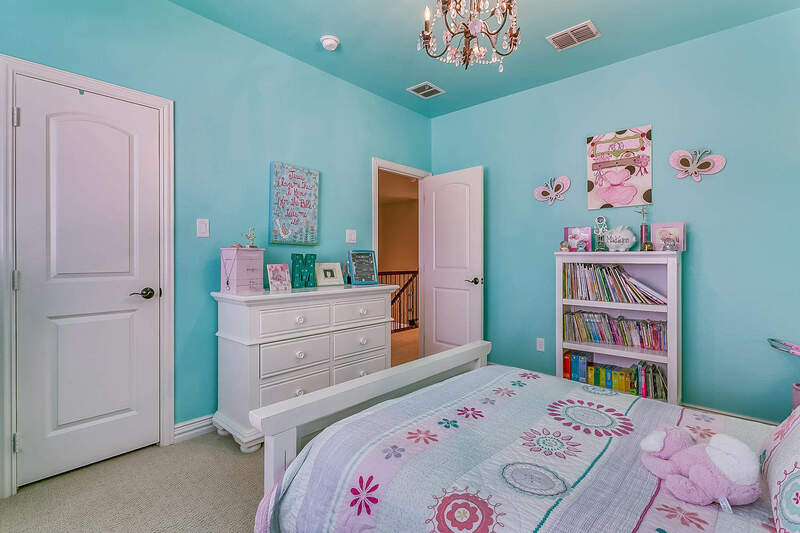 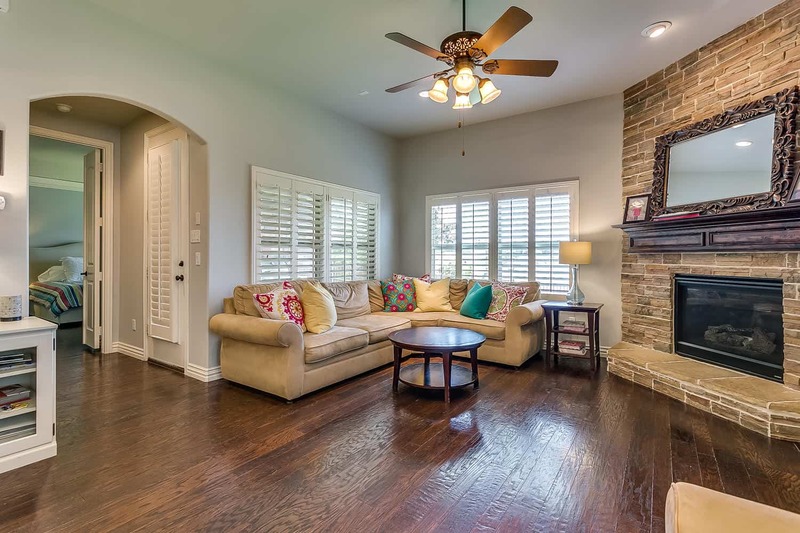 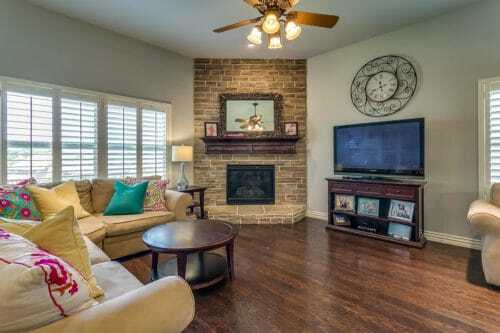 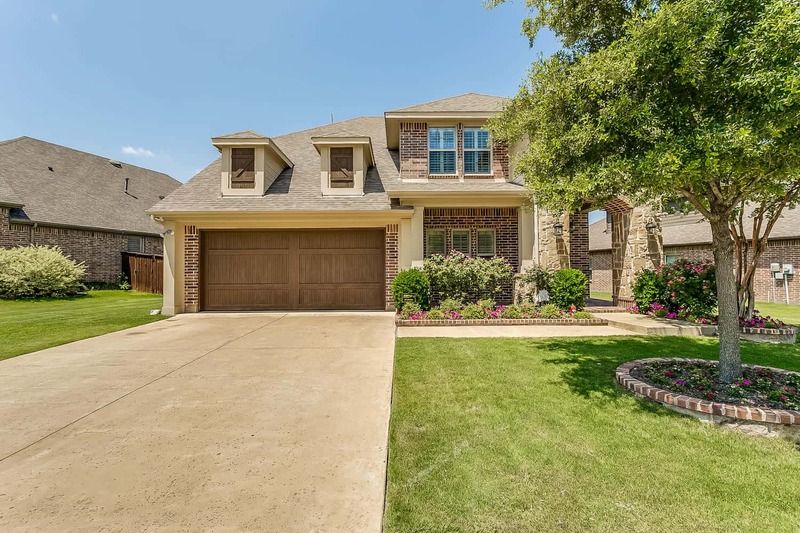 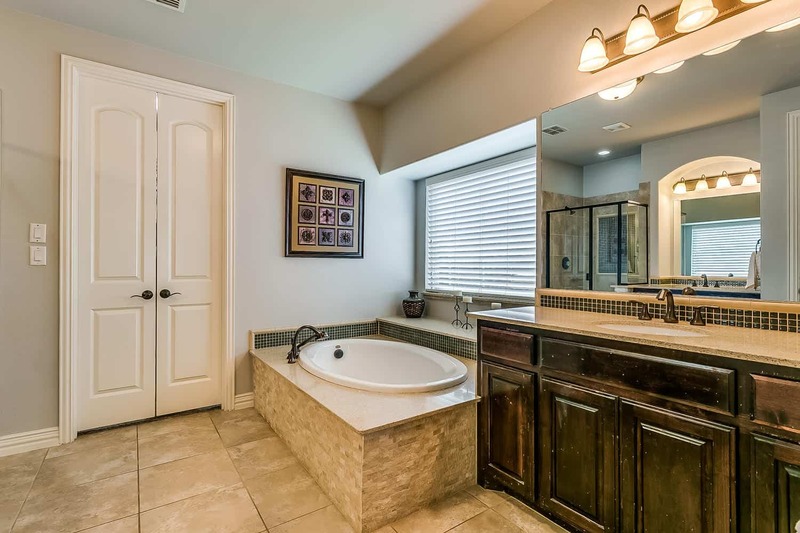 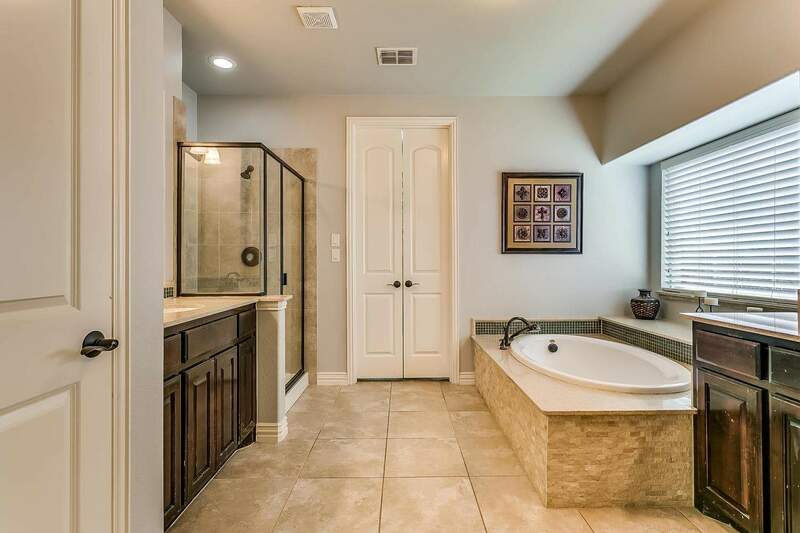 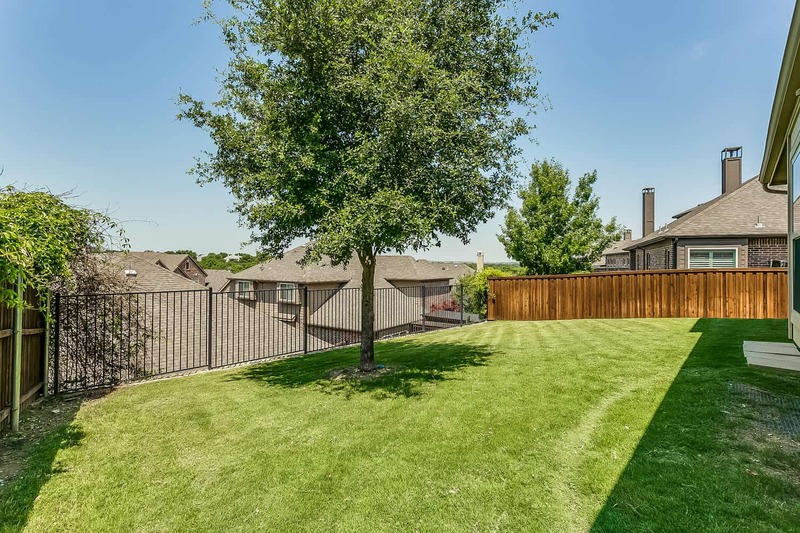 Exterior features a lovely brick and stone elevation with great access to the Trinity Trails. 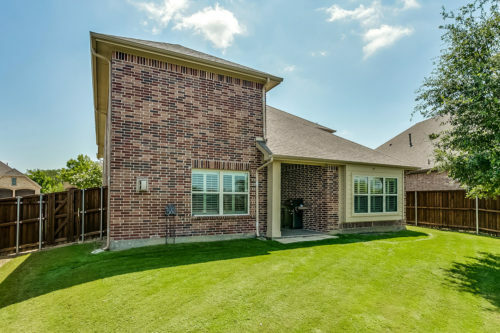 Original Owners selling this gorgeous property that shows just like a model home, schedule your showing today, you will not be disappointed.